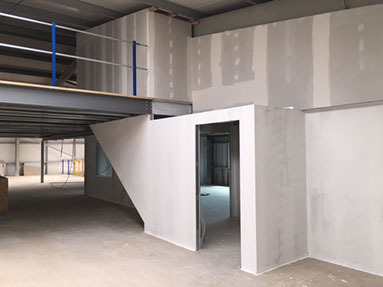 Our Drylining and Portfolio. 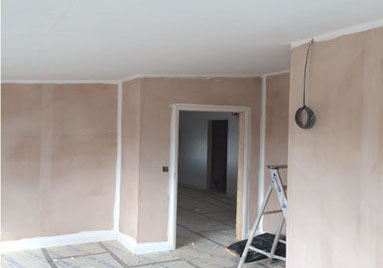 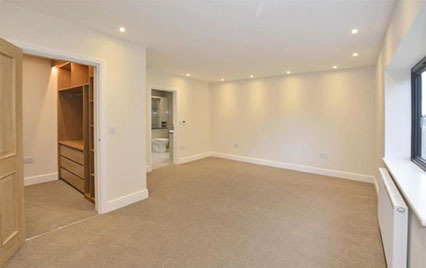 Projects include plastering and screeding. 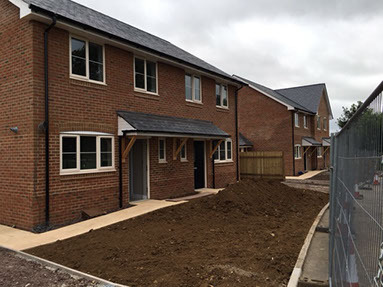 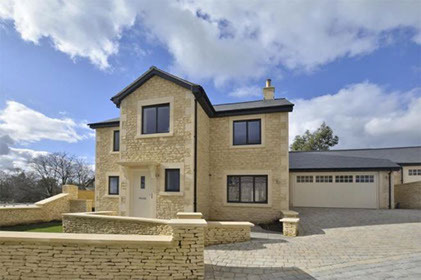 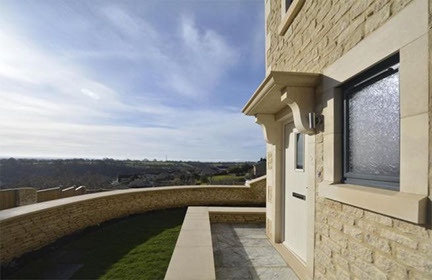 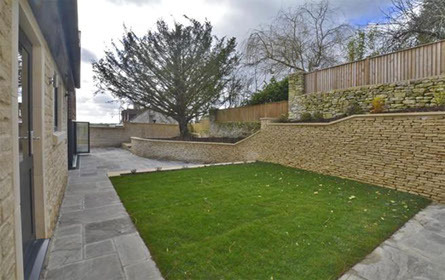 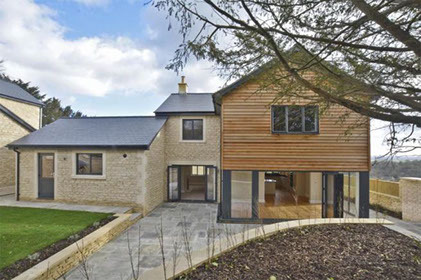 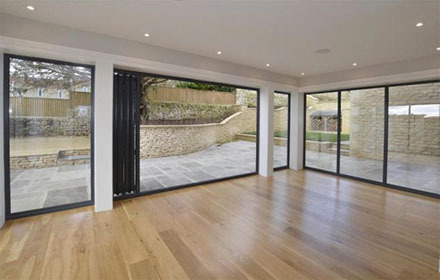 Our most recent project was for Blackwell developments ltd and situated in Bradford on Avon. 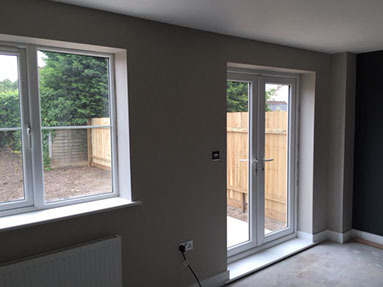 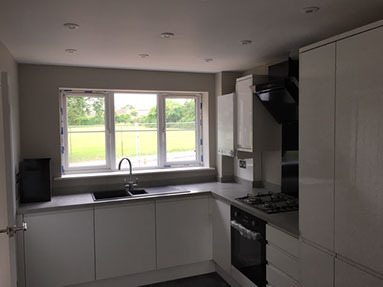 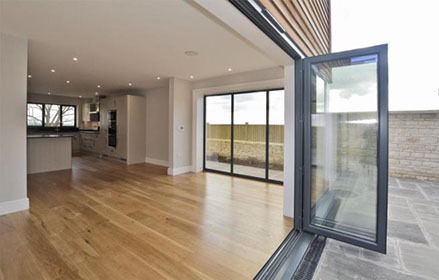 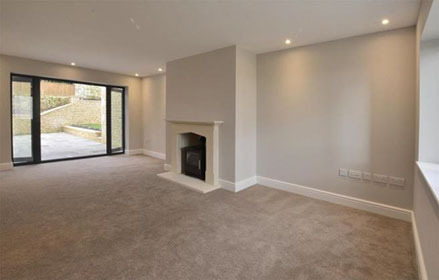 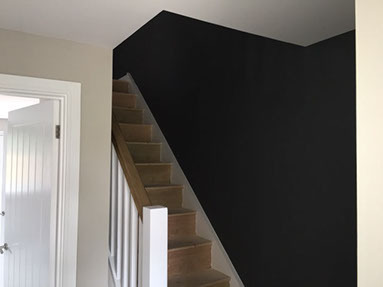 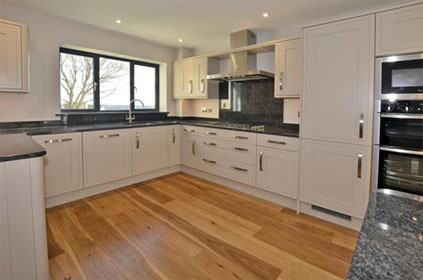 The project involved three four bed timber frame homes that we gave a cement floor screed, dry lined and plastered to finish. 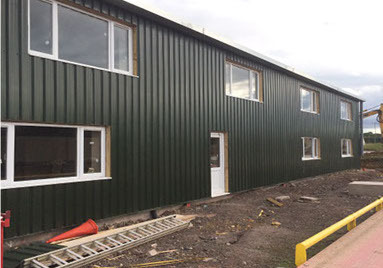 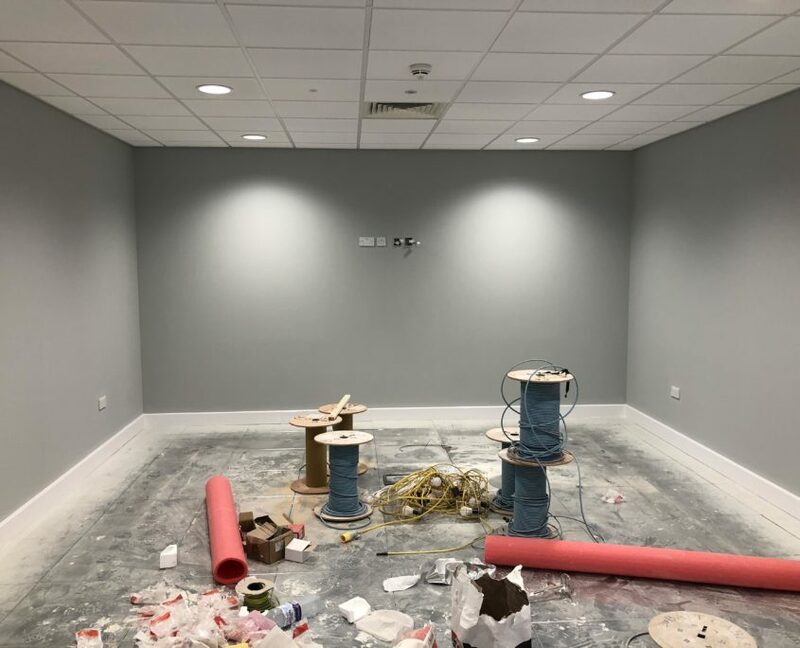 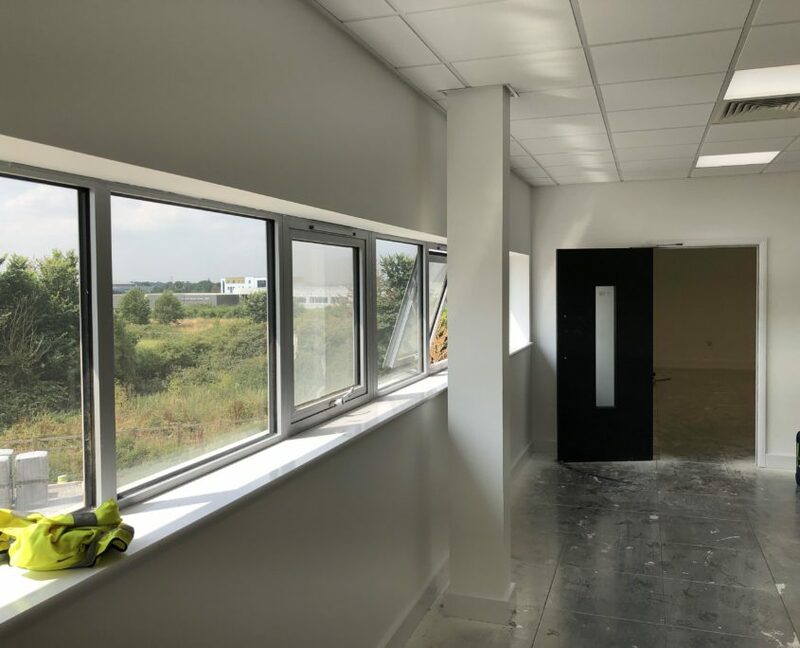 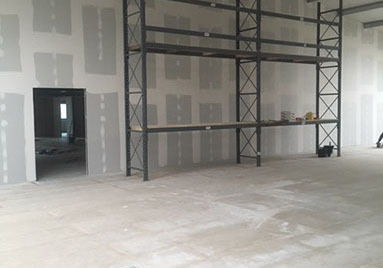 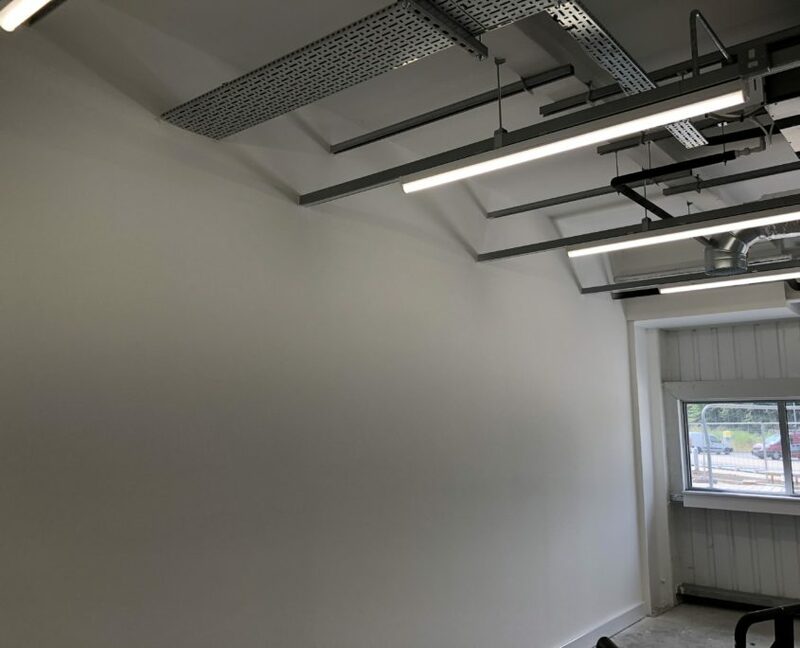 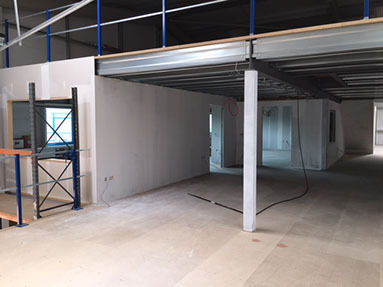 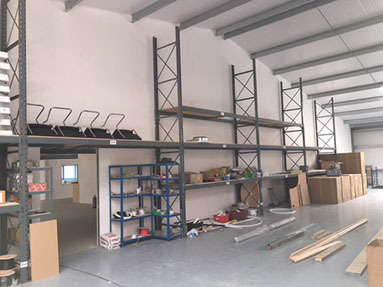 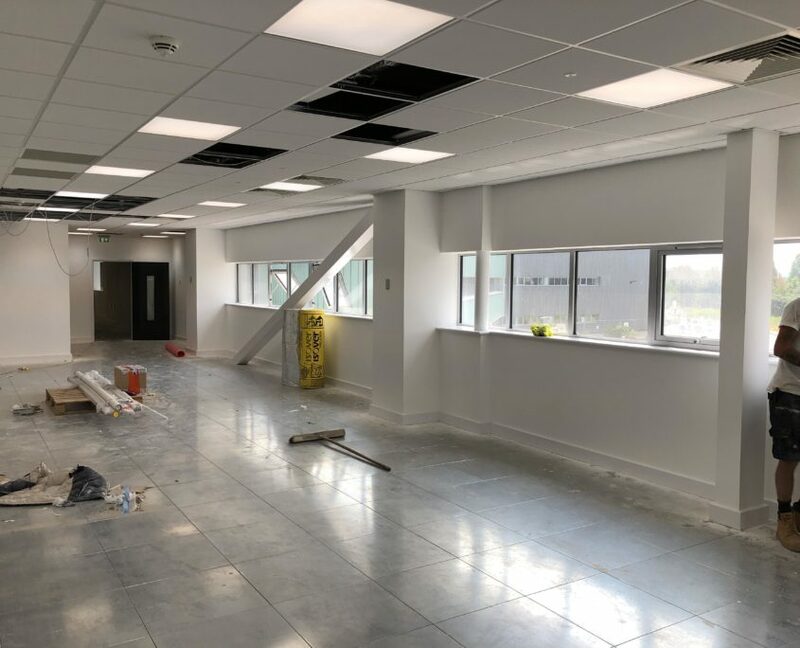 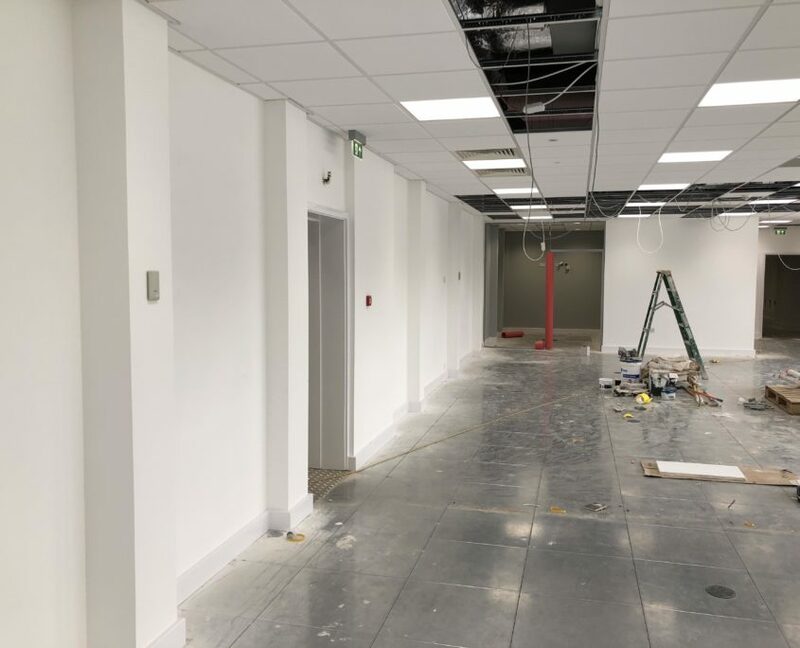 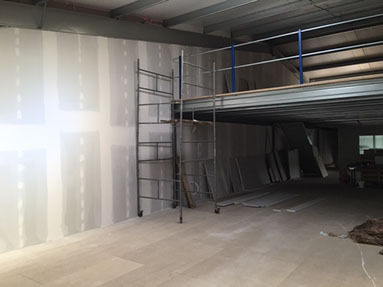 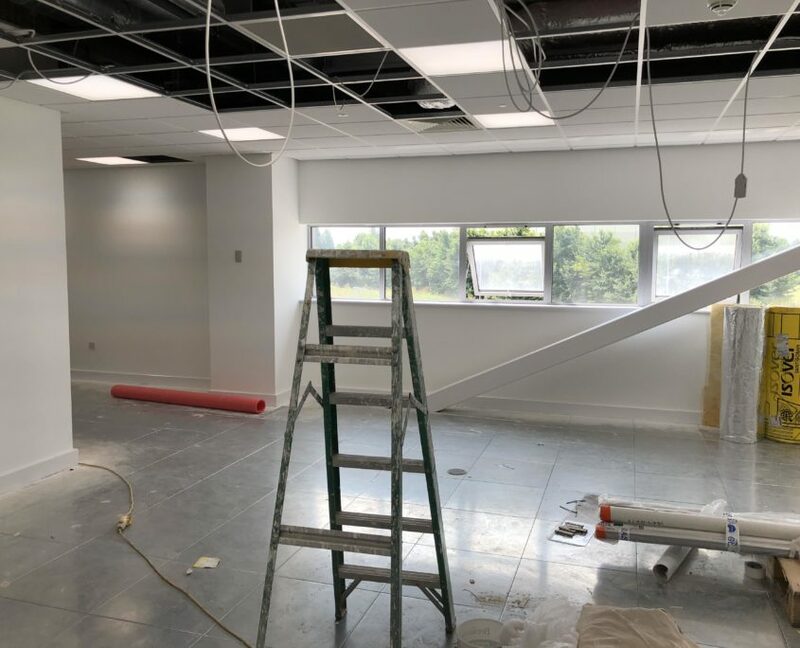 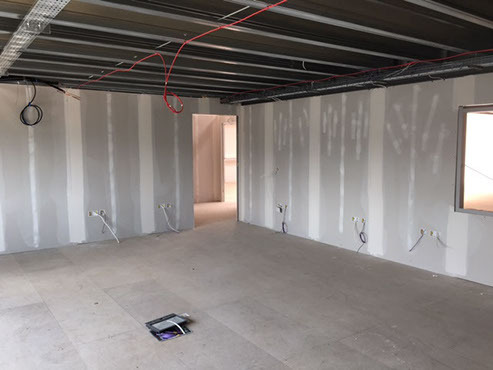 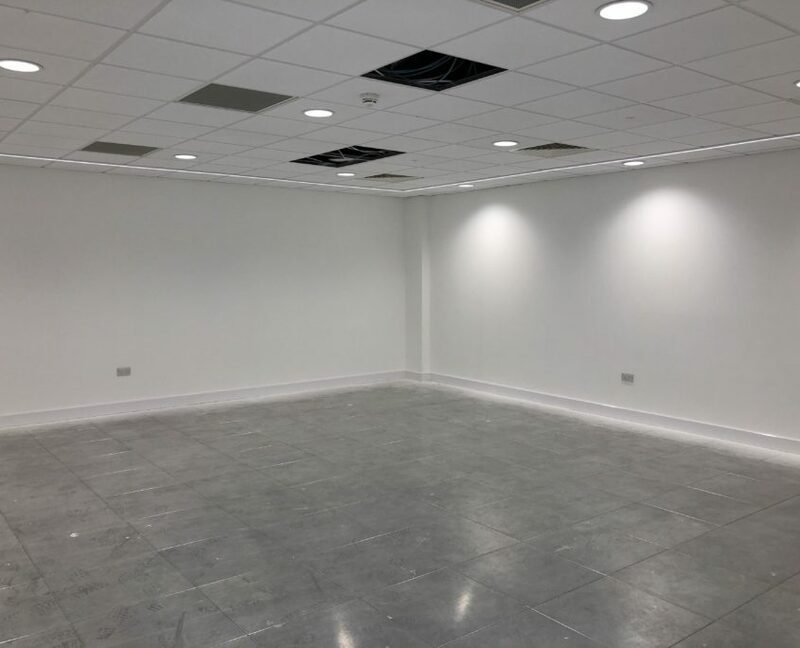 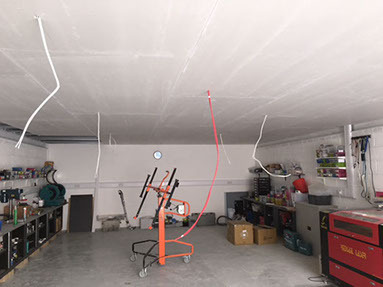 A brand new farm with the first job for AB Drylining being a block of offices which included mf ceilings, metal stud partitioning, plaster boards to the walls and ceiling and skimmed to finish. 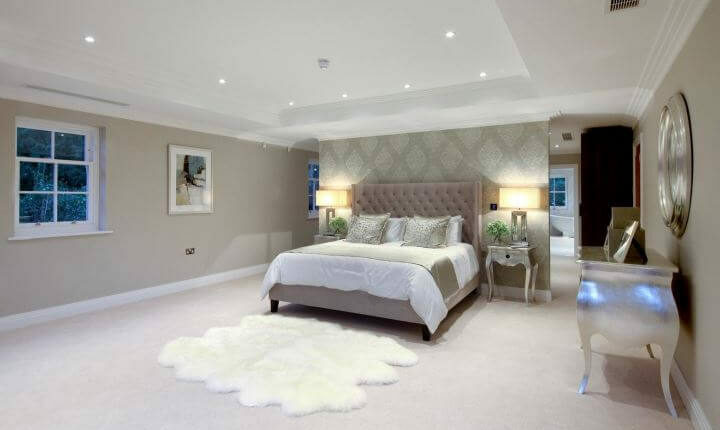 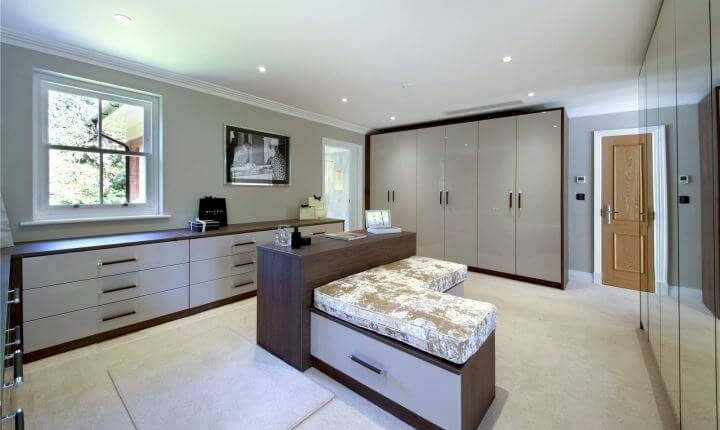 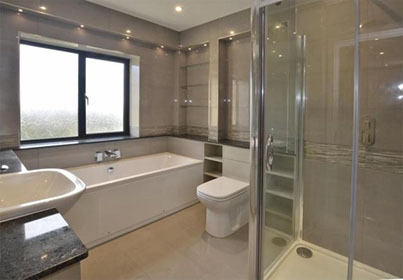 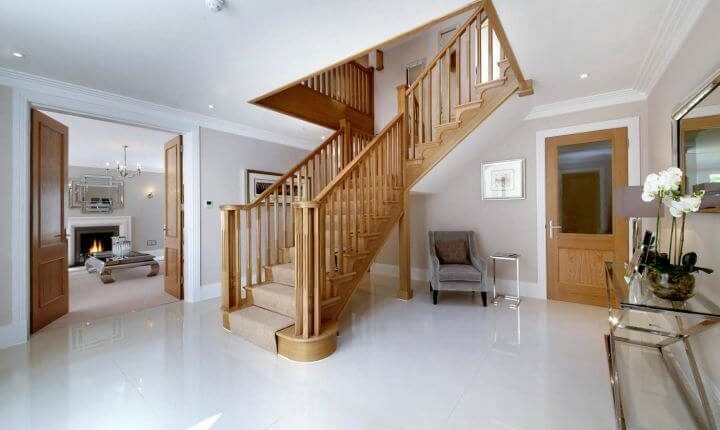 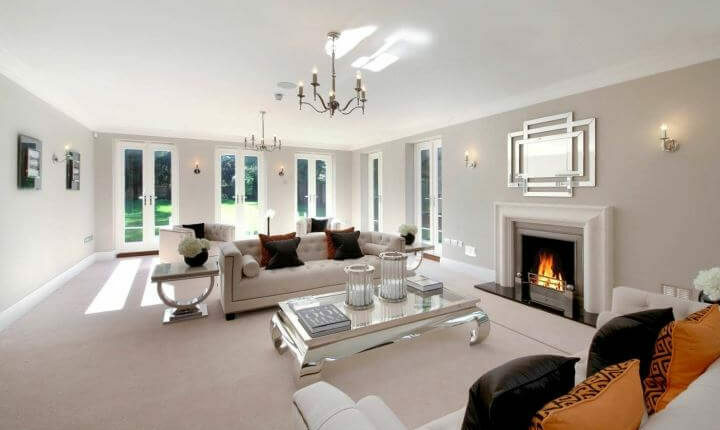 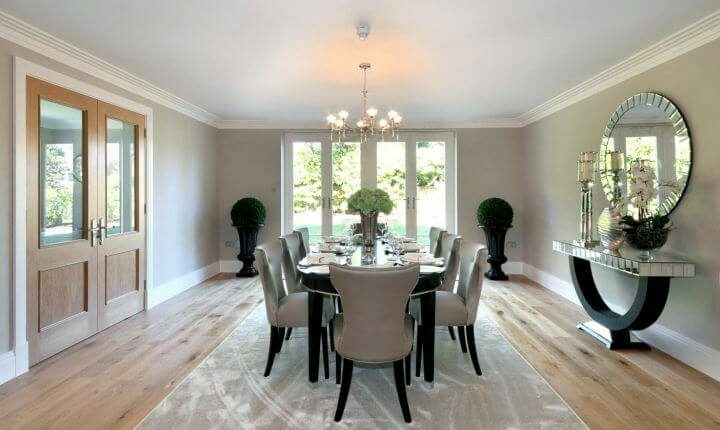 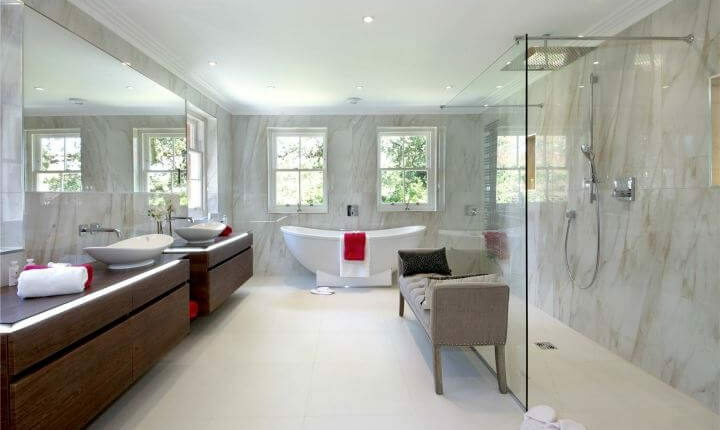 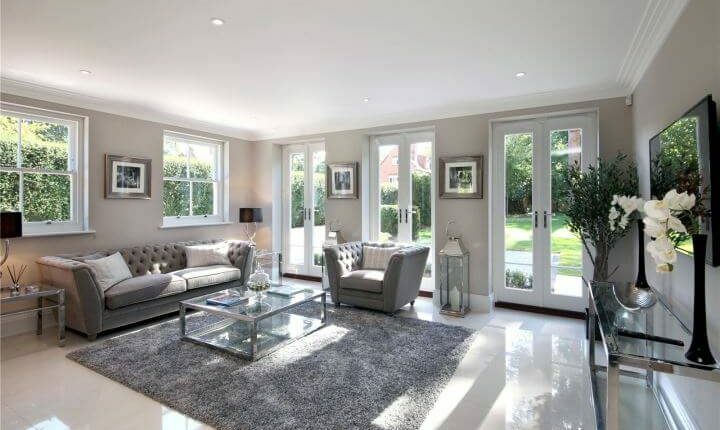 A large 6 bed detached house in Ascot, situated near Ascot race course. 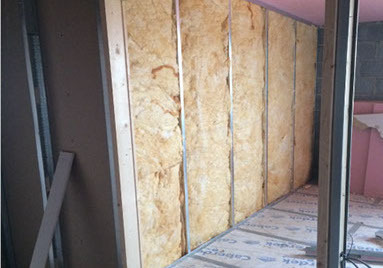 The property is 3 stories with insulation installed to 2nd floor and a plaster boarded roof. 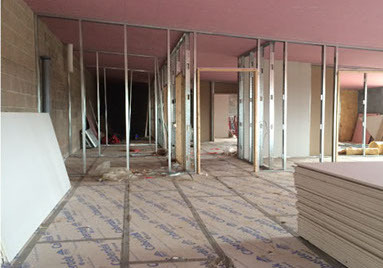 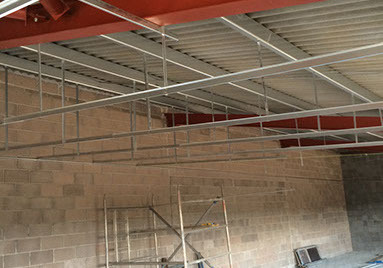 MF and plasterboard on groundfloor and 1st floor ceilings. 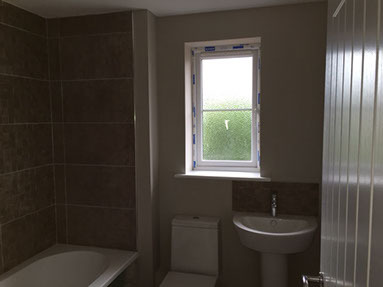 Project was plastered to finish. 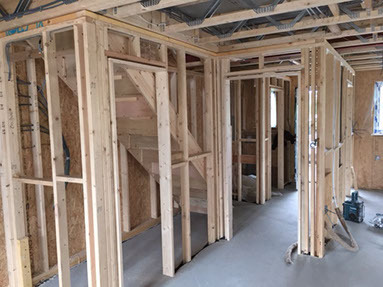 Timber frame plots, dry lined with a tape and joint finish. 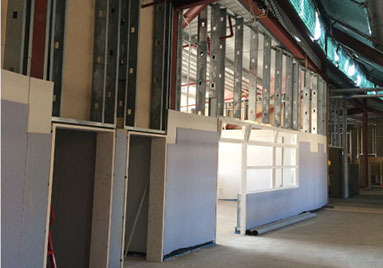 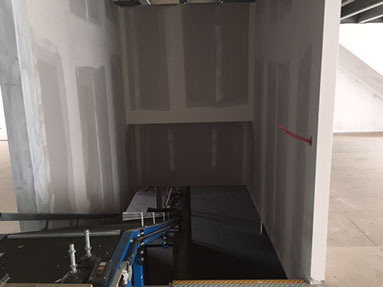 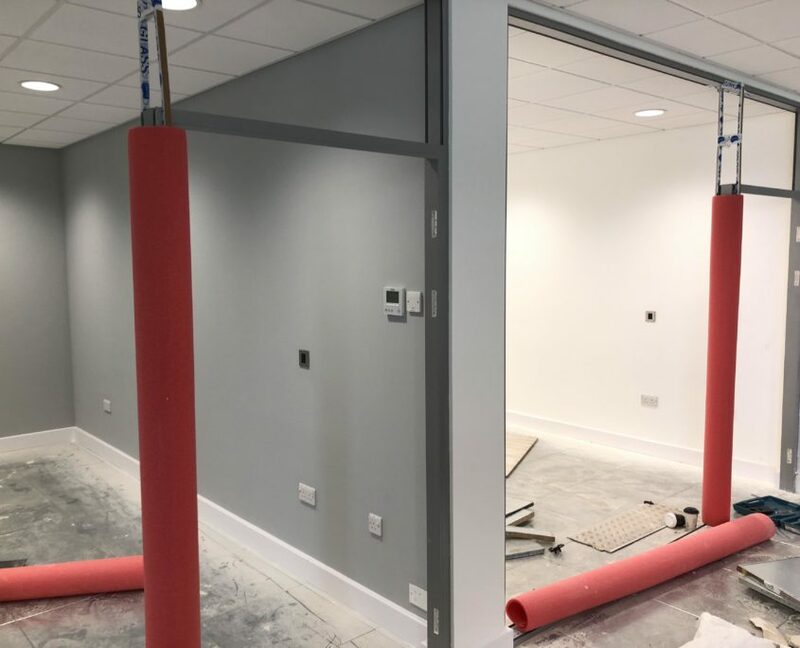 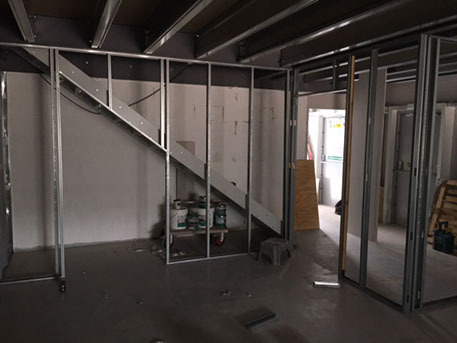 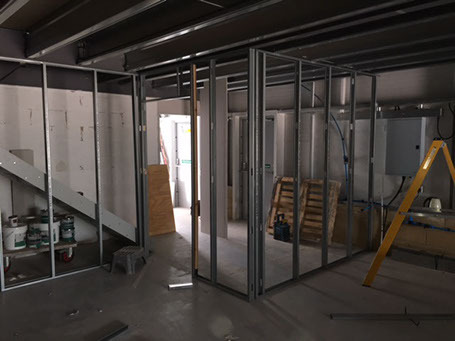 150m2 fire wall partition constructed out of metal stud, with 4 layers of plaster board with a tape and joint finish along with other office partitions. 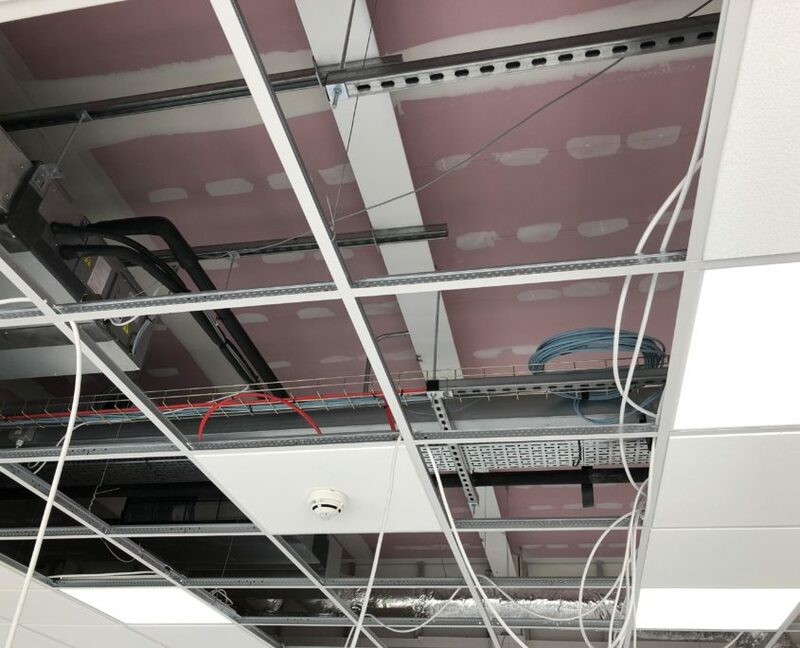 The boarding of the ceilings is done with a special fire resistant plasterboard.